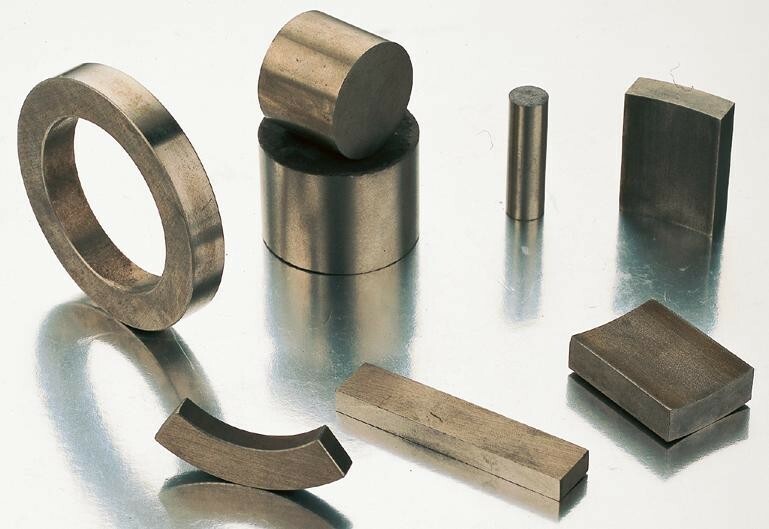 Samarium Cobalt ring magnets feature a lot of magnetic strength and reliability in various temperatures. 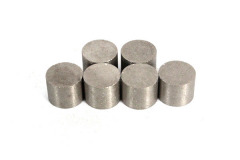 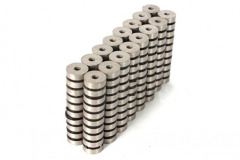 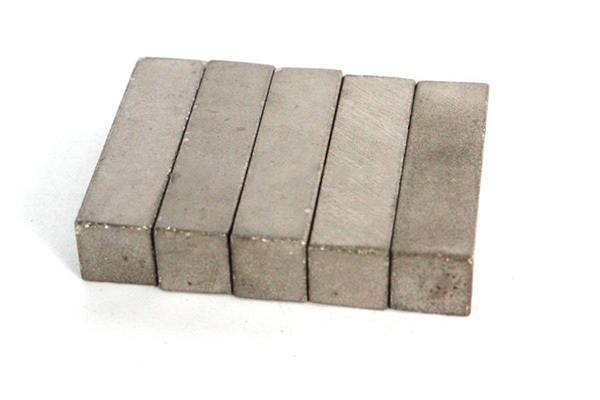 Listed below is of our samarium cobalt ring magnets. 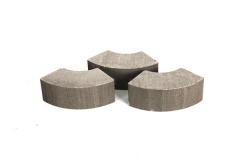 Other sizes are available.